Jumping right in . . . I'm also VERY excited to share that there will be a Reading to Know Bookclub starting up in January. More info on that in the near future. I'm really excited about it because several of YOU are choosing the reads and are participating in it! I think it'll be easy and fun so stay tuned. 3. They are making a Tangled Ever After (short film) that is due out in January. How can you NOT be happy about THAT?! 5. 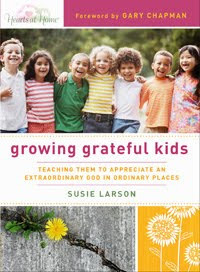 A friend pointed out this article from Sally Clarkson on turning off your tv, cell phone, computer and spending time reading with your children. I found this particular post of hers very intriguing. I also found this post on Beauty to be equally uplifting. I re-subscribed to I Take Joy (Clarkson's blog.) She wrote a lot this past week that I just really needed to hear! I guess you could translate that to say: I'm very grateful this week for written words which encourage me as I continue to work on mothering my children well. Thanks for publicizing the LIW challenge! Thanks for that article, too. I've never felt led to have 20 kids or anywhere near that, but you would think a society that's so big on "choice" would respect hers. 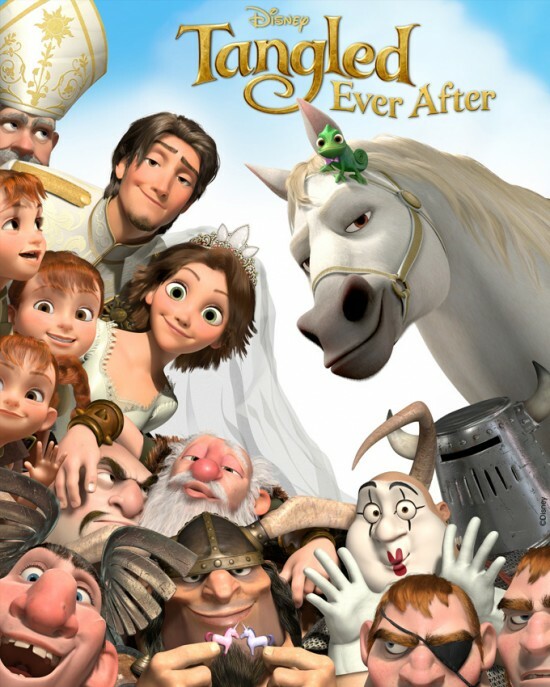 I hope the next Tangled film is as good as the first! Lots of great stuff you are sharing this week Carrie. We really loved the original Tangled movie around here. Katie is even using one of the songs at her wedding. Have a wonderful weekend. I watched the Duggar special when she announced her 20th. Makes me tired too. :-) But I'm happy for them. They seem to handle it well. I can't even imagine it. I enjoyed your post today, Carrie. 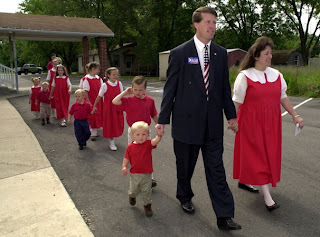 Thanks for telling us about the LIW challenge (I'm in, by the way), and for the heads-up on the piece about Michelle Duggar. I'm fascinated with that family! Also, it was great about reading with your children. 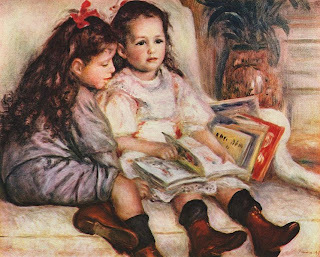 I know that reading with my kids is one thing that I did right! Now, I'm patiently waiting for some grandkids to read to! Woohoo!! I'm excited about a LIW challenge! And I'm even more excited about a book club!! I've been looking for one to join but hadn't found one yet. I look forward to hearing more details. A new Tangled? Should be cute. 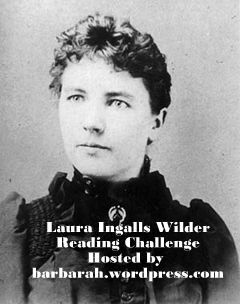 I'm off to check out the Ingalls Wilder challenge. I'm planning to read the books with my kids in Feb/March so this would fit really well. I appreciate the availability of the written word too. We can have many mentors in a number of areas all without leaving home or even meeting the author-mentors in real life. Thanks< Carrie, for the link to "I Take Joy.' Never been there before and I will definitely spend time there. I kept meaning to see the original Tangled movie... Appreciated Barbara's comment about M. Duggar's choice which should be respected if the issue is really about respect.